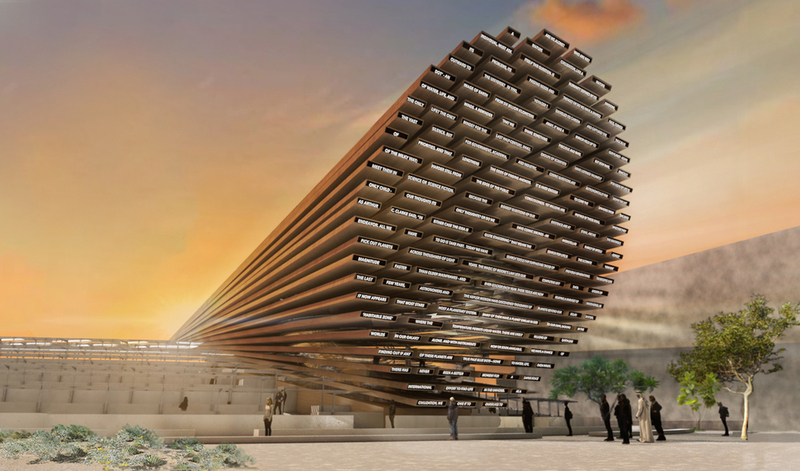 What if the UK Pavilion at Expo 2020 becomes a place where visitors from all over the world take part in a collective global project that showcases British expertise in A.I. technologies and poetry while transcending national identities? Atelier Ten are over the moon to be on the winning team for the UK Pavilion at the Expo 2020 in Dubai. Led by Es Devlin, the concept for the “Poem Pavilion” asks visitors to consider what message they would communicate to express the planet to civilisations in outer space. Estimated to receive 25 million visitors, each visitor will be invited to contribute to a poem generated by artificial intelligence. The UK Pavilion will showcase British Expertise in artificial intelligence and space. 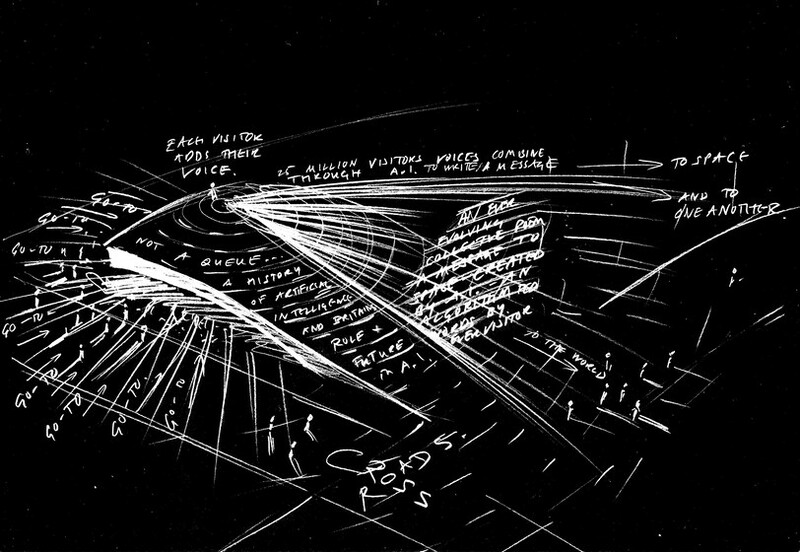 Led by Es Devlin and Avantgarde, we will also be working alongside Atelier One to deliver this project.